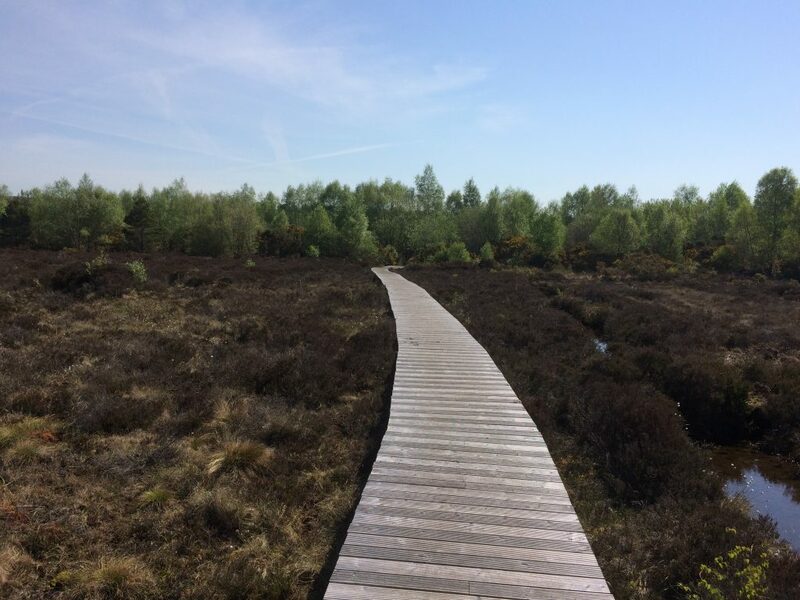 The current conservation objective for Ferbane Bog is to restore the area of Active Raised Bog to the area present when the Habitats Directive came into force in 1994. 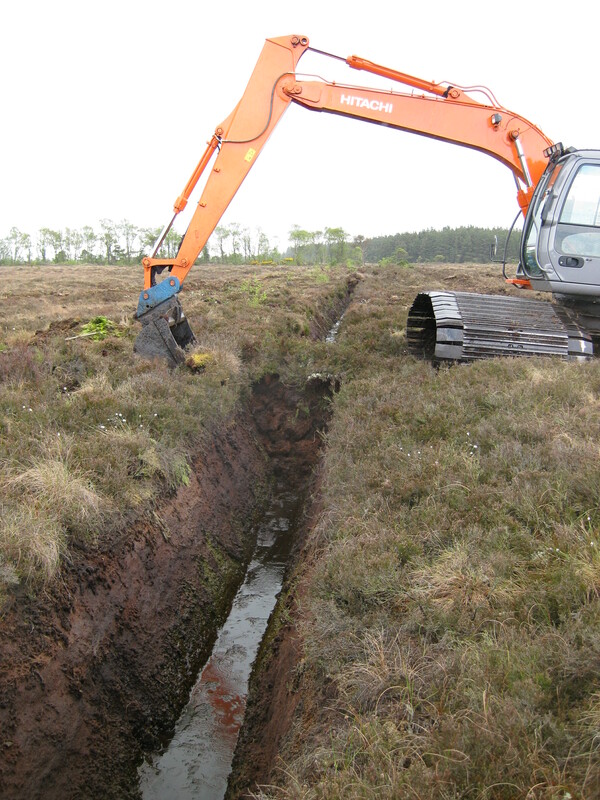 In the case of Active Raised Bog, the objective also includes the restoration of Degraded Raised Bog. The Area objective for Active Raised Bog (all on the high bog) is 43.51ha – almost double the existing area of active raised bog. Restoration works will include the blocking of drains, the construction of almost a thousand peat dams and the installation of a number of plastic dams. A drainage management plan and a fire management plan will be drawn up. A survey for visitor facilitation will be undertaken at Ferbane. In the lifespan of the LIFE project, six of the 12 LIFE project sites will feature visitor facilities and will be made more visitor friendly, with actions such as signs and notice boards, boardwalks, and improvements to existing paths and roads all under consideration. 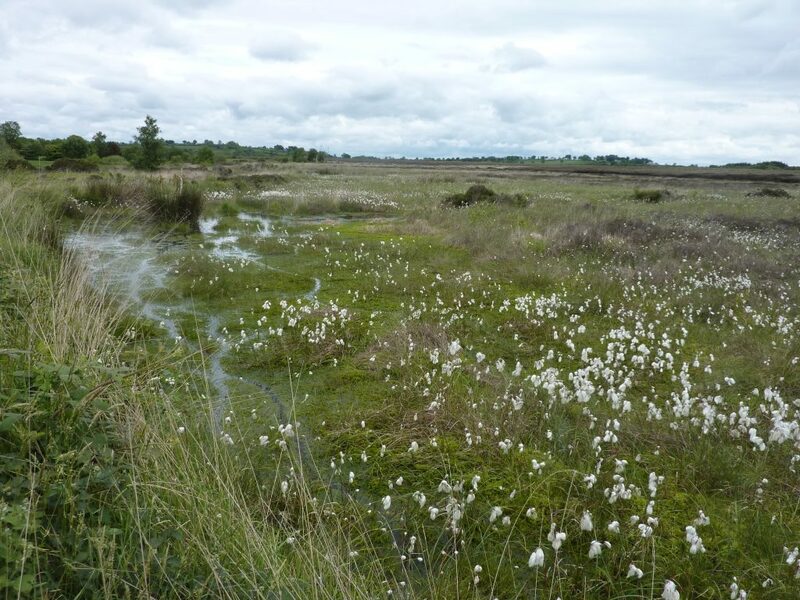 The objective in relation to Structure and Functions (S&Fs) is that at least half of the Active Raised Bog area should be made up of the central ecotope and active flush (i.e. the wetter vegetation communities). These values have been set as Favourable Reference Values. Degraded Raised Bog still capable of regeneration should be, according to the interpretation manual, capable of regeneration to ‘active raised bog’ in 30 years if appropriate measures are put in place (i.e. no major impacting activities are present and any necessary restoration works are implemented). In the past the habitat area was considered to be all high bog not considered to be active, but this is now not accepted as much of the high bog can no longer be restored to active (see DAHG 2014). The remaining non-active high bog is considered supporting habitat for the Annex I habitats on the high bog. This supporting habitat is an essential part of the hydrological unit necessary to support Active and Degraded Raised Bog habitats. The restoration of suitable cutover areas is essential for Active Raised Bog to achieve the favourable conservation condition at the site. Cutover restoration at Killyconny Bog, Co Cavan. 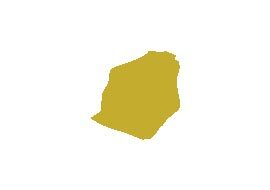 Nevertheless it is acknowledged that a long period of time (i.e. over 30 years) may be needed after appropriate restoration works are undertaken on the cutover areas for the habitat to develop. Restoration works along the western cutover of another of our project sites, Killyconny Bog SAC, by a previous LIFE project indicated the occurrence of pioneer ‘active raised bog’ vegetation 8 years after these were undertaken. Based on the close ecological relationship between Active Raised Bog, Degraded Raised Bog and Rhynchosporion depressions, it is considered that should favourable conservation condition for ‘Active Raised Bog’ be achieved on the site, then, as a consequence, favourable conservation condition for the other two habitats would also be achieved.